Pete Egoscue's best selling book. A must read! Pete Egoscue's newest book. Learn how posture, energy, mindset, and emotions are interrelated. Learn how your everyday movements (or lack of movements) is affecting your health on many levels. Learn about: childhood development, pregnancy, breast cancer, metabolism, and aging. 50 great reasons to kick off your shoes. ​Learn how vulnerability is not weakness but strength and the key to success and happiness. The book that jump started the barefoot running movement. Informative and exciting! How to stop fighting reality and start loving it. A powerful book that will help you live a stress free and loving life. ​Easy to follow beginning level and advanced level Egoscue workouts. Brene Brown will have you rethinking how you think about communities, organizations, and culture. A collection of beautiful quotes for the human spirit. This book is almost 20 years old but just as relevant with smart phone use today. Pete Egoscue's first book that explains the 3 postural conditions everyone falls into. Want to feel better and appreciate life more? Read this book! Whole body solution to abdominal weakness and separation. Katy Bowman walks you through how to transition a natural barefoot lifestyle. 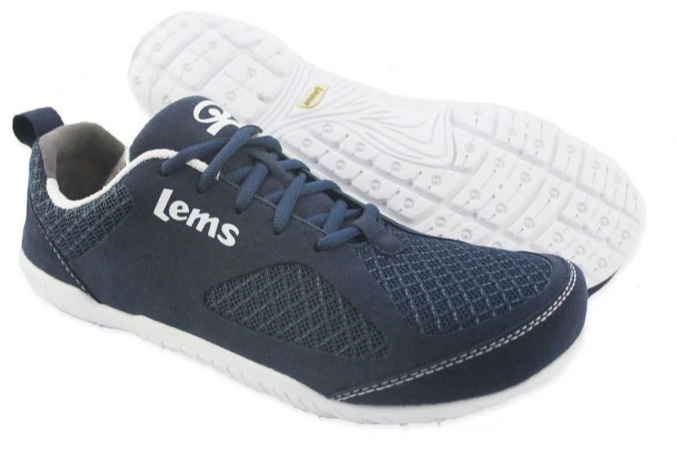 Want to start barefoot running? This is the must read book to learn how to safely and effectively transition to barefoot. New expanded version of Katy Bowman's most influential book. Age gracefully by maintaining whole body mobility and health. Detailed educational DVD that explains normal and abnormal breathing patterns and how to improve your breathing. 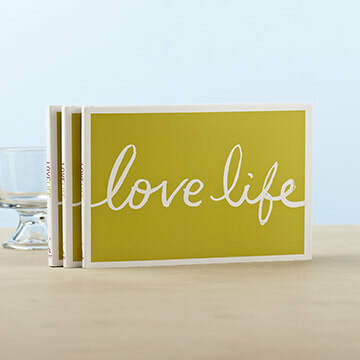 Love Life is a collection of quotations to help you embrace the beauty all around you and love life. 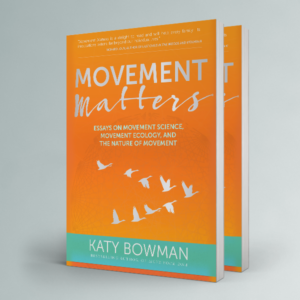 Essays on Movement Science, Movement Ecology, and the Nature of Movement. We've all heard sitting is bad for us. This book helps you transition to a dynamic workstation.